Heatseal supplies heat applied products for application to all kinds of garments including outerwear, underwear, hosiery, footwear, seating and accessories such as gloves, hats, scarves, bags, etc. Our products are great for sportswear, dance-wear, high visibility work-wear, uniforms, personalized t-shirts and more. Minimum quantities are 5 pieces of each design and we aim to turn around your logo in 2-3 days from sign off of artwork. PRINT WEAR AND PROMOTION LIVE 2018! We hope all of our customers have had a magical Christmas and a wonderful start to the New Year. 2018 is starting just as fast paced and 2017’s end. This first month of January we will be attending Print Wear and Promotion Live! at the NEC Birmingham. This year the event is a tad earlier than last, occuring on the Sun 21st-Tue 23rd January. We will be similarly situated to last year, our stand being stall P42. Hope to see all of our wonderful customers there! Meet Your Print Goals with Inkblock! With the football season starting back in August one of our most popular enquiries over the summer months is transfers for football shirts. 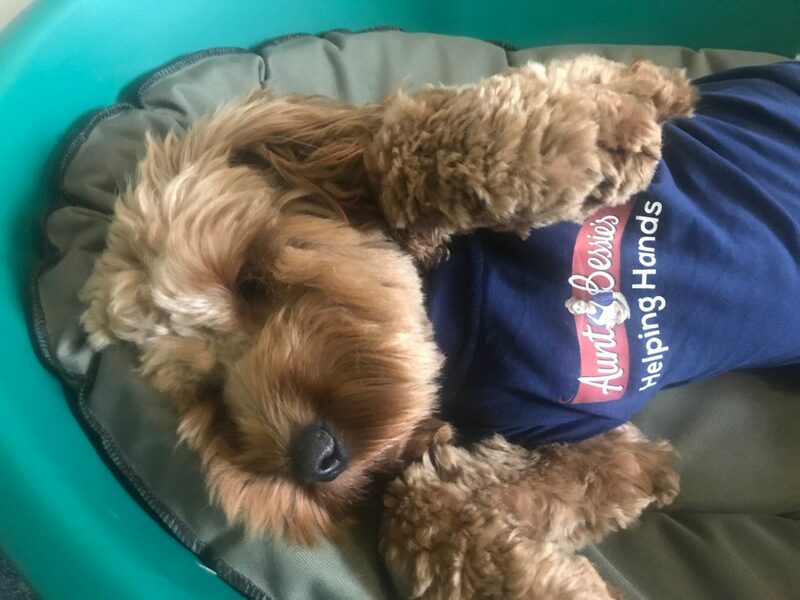 As the winter season rolls around it’s not all doom and gloom, see our latest customer enjoying their personalised garment!